I myself have watched the video several times, and every time I watch it, I notice something else, from the minstrel movements to the fun-loving children dancing in the foreground while devastation unfolds in the background… With all of the analysis articles and commentaries that have surfaced since the video’s debut, it’s clear that every element of this masterpiece was intentional. And I don’t think that hairstyle choices were an exception. In the video, Gambino dons a freeform Afro and a grown-out beard. Whether we like it or not, Black hair, in and of itself, tends to make a statement, and the Afro, in particular, makes a political one. As we know, Black/African hair is distinctive in comparison to other hair types; as such, it has been characterized as the most important feature to indicate one’s “Blackness”, even more so than skin complexion (Byrd & Tharps 17-18). As for the Afro, a result of the Black Power Movement in the 1960s and 1970s, the hairstyle is often conflated (and incorrectly so) with Black nationalist sentiments. Remember in 2008, when the Obamas were caricatured on the cover of the New Yorker? The Former U.S. President and FLOTUS were “supposed to be” depicted as “terrorists”; note that Mrs. Obama was depicted wearing an Afro to top off her paramilitary gear. Ever since the Transatlantic Slave Trade, wearing African hair in its natural state has been an affront to Western society, and, as a result, Black hair has been sought to be policed for centuries. For instance, one of the first things that slave masters would do to the enslaved African people was to cut off their hair, which stripped them of their not only their cultural identity but also their dignity (Byrd & Tharps 10). Hair was (and still is) a big deal in African cultures: hairstyles provided important information about their wearers, such as their respective clans, social status, and religion. As such, cutting off the enslaved people’s hair robbed them of their humanity (Byrd & Tharps 11). To this day, in many ways, Black hair continues to be treated with disregard and disdain and is a cause for discrimination. That’s why I think it’s no coincidence that Childish Gambino’s hair is in a freeform Afro: a style that is unapologetically and unmistakably “Black”. Yes, I do realize that Donald Glover/Childish Gambino tends to wear his hair on the longer side in his everyday life—whether in a TWA, a sculpted ‘fro, freeform locs, or a hard part ‘fro—but in the video, his hair clearly stood in contrast to the styling choices of the other Black cast members, whose hairdos ranged from bald to high-top fades, curly weaves to straight-backs, which could be viewed as options that are more in conformity with a European aesthetic. “Even though unkempt hair went against the African aesthetic, some historians suggest that … unconventional styles [worn by runaway slaves] were a way for Black people to assert their individuality and humanity in the repressive slave culture. ‘Hair that was worn long and bushy,’ argue Shane and Graham White, authors of Stylin’: African American Expressive Culture from Its Beginnings to the Zoot Suit, ‘emphasized and even flaunted its distinctive texture [and] may have been an affirmation of difference and even of defiance, an attempt to revalorize a biological characteristic that White racism had sought to devalue’ (Byrd & Tharps 15). And the same goes for Gambino’s beard. Though beards and beard care have become popular in men’s fashion lately, notice that Gambino’s facial hair is not manicured, but rather scruffy; it does not appear that he’s looking to make a “fashion” statement. As noted by Victoria Sherrow in The Encyclopedia of Hair: A Cultural History, “[w]hen beards are in style, they may be regarded as a sign of manliness, health, and honor. In places where shaving is the norm, however, a beard might be a sign that something is amiss. Perhaps the man is in mourning, lacks time to spend on his appearance, or does not care about social conventions? He might even be signaling disregard for convention and conformity” (Sherrow 56). Perhaps Gambino was trying to send all of those messages at the same time. “It was considered best for Blacks, especially men, to keep a low profile. 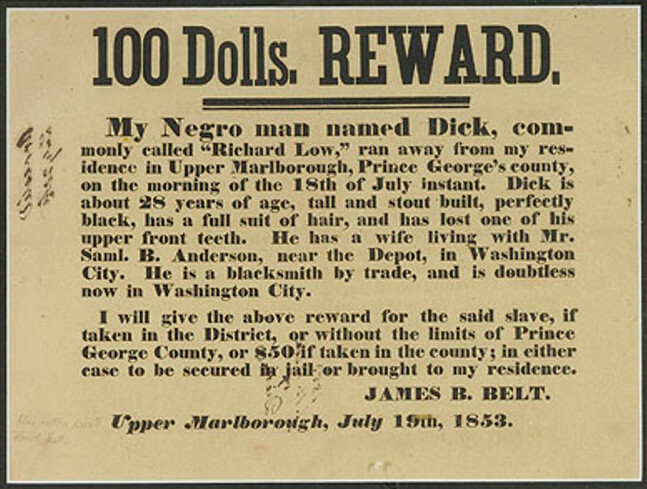 Anything that a Black person had or did in excess was subject to the White majority’s intense scrutiny. This was even true with regard to hair. 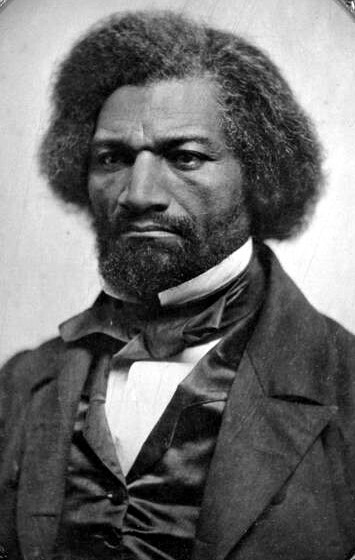 In post-Civil War society, it was the fashion for White men to wear longer hair and beards, but when Black men allowed their hair to grow and stopped shaving off their facial hair (think Frederick Douglass), they were considered uppity and wild” (Byrd & Tharps 21-22). Taking all of this into consideration, I personally don’t think neither Gambino’s hairstyle choice nor his scruffy beard was an accident—I think he’s making an intentional statement: to be a Black man in America is an offence in and of itself, but it’s not one for which he is begging pardon. Ayana D. Byrd & Lori L. Tharps, Hair Story: Untangling the Roots of Black Hair in America, New York: St. Martin’s Press, 2001. Victoria Sherrow, The Encyclopedia of Hair: A Cultural History, Westport: Greenwood Press, 2006. What are your thoughts on the symbolism in This Is America? Too deep or not deep enough?